Placeit is a great service that lets you instantly Mockup screens in devices. Unfortunately, Placeit.net gets very expensive. There is a free option that allows you to download a small version with an unlimited license but the size is only 400×300 px. After that size it suddenly becomes very expensive. An unlimited license for a large photo 1920 x 1440px costs $8 and super high quality photo 3300 x 2475 costs $28. At that point, you might as well hire a graphic designer. 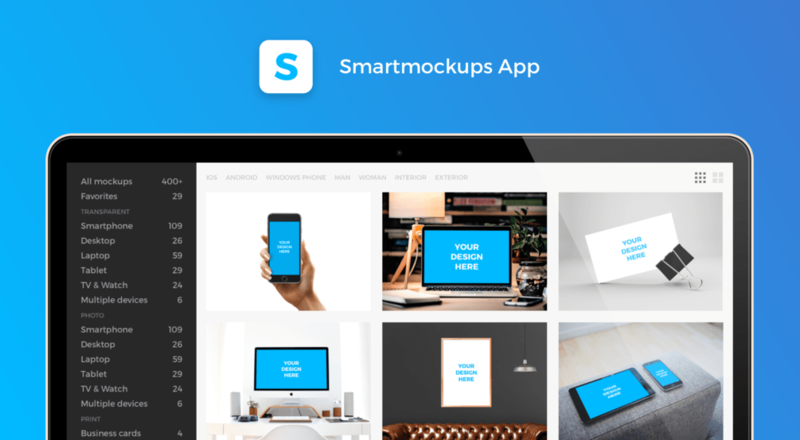 Smartmockups is one of our favorite competitors to Placeit. They allow you to mock up screens in desktop, laptop, tablet, smartphone, and watch devices. All images can be downloaded at full resolution and come with a royalty-free license. This means there are no restrictions on where you use the image or what project. You can use them on both the web and print. They even give you four sizes to choose from to download! Smartmockups has the largest library of the images and is the closest to Placeit even though they don’t do video or apparel. They are a great option with a low one-time cost of $49. MockDrop is built by Maximilian Beck. It has a decent collection of images for a smartphone, laptop, desktop, watch, and tablet. 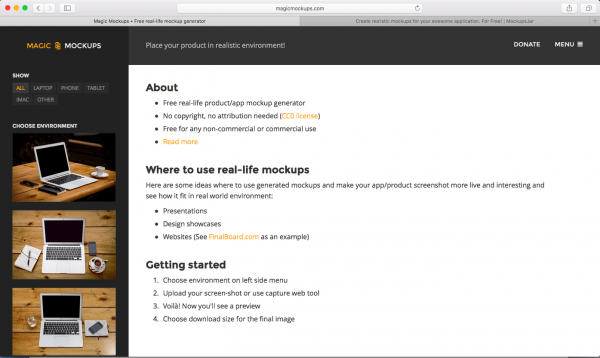 MockDrop allows you to upload the image and process in your browser. The size of the images you can download changes depending on the image you choose. 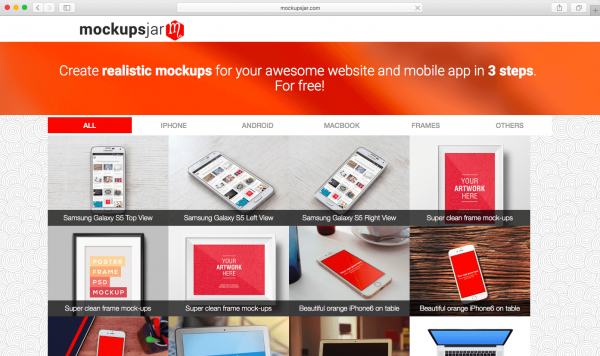 Mockups Jar allows you to create photorealistic mockups. Like the other services they make it easy to create proof of concept for your app or website. They give you a bit more flexibility over Mockup Jar with the ability to sort images by Iphone, Android, Macbook, frames, and flat desktop browsers. It was created by the folks at Icenodes kudos to them! Magic Mockups is another real life mockup generator. Like the other options the images are uploaded and then you can download a high-resolution image. Magic Mockups has less image options than Smartmockups with only 24 images to choose from. There are a few unique images that are worth checking out if you are getting stuck with the other photo libraries. If you just need a plane photoshop file to mock up we have a huge roundup of the best Photoshop mockup design templates. You can grab free downloadable files for Photoshop, Sketch, and Adobe Illustrator. There are both photorealistic, flat, and wireframe files. 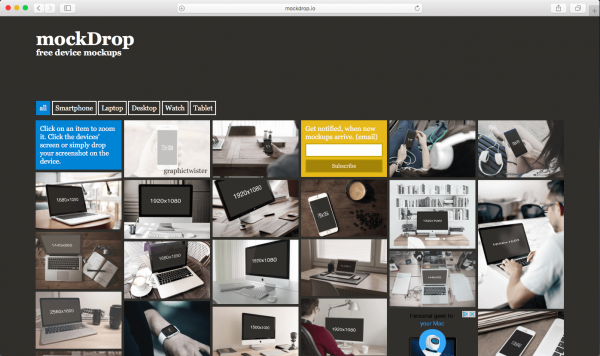 If you are looking for a great desktop option we are huge fans of SmartMockup. The offer an app for Windows and Mac. 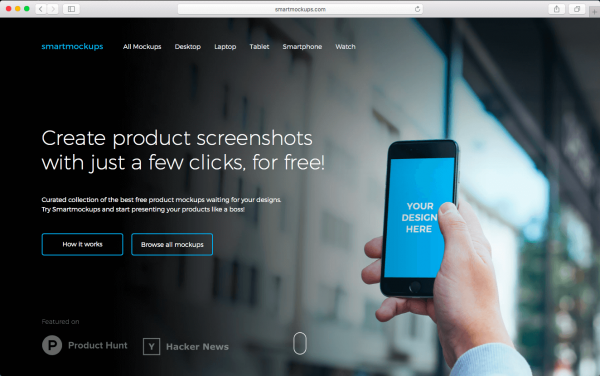 It lets you use hundreds of premium mockups at no cost. You just need to buy the software once for $49. It is a great long term investment as they add new mockups each month. They offer the ability to upload your own images or use a URL screenshot. Each mockup has multiple export features including transparent or color background. 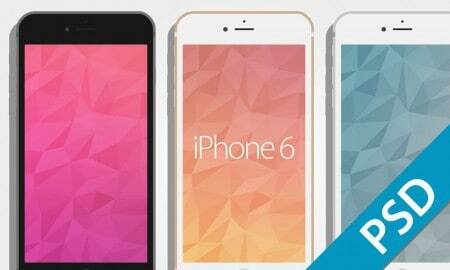 You can grab a copy of SmartMockup through our special offer for $69. You only have to pay once! No subscription needed. Checkout SmartMockup here.